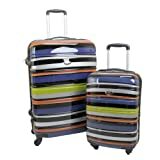 The Ferge Suitcase Cannes Hard Shell Luggage Set With 4 Wheels has a smaller case which is suitable as a cabin bag and a larger case for packing for a week’s holiday. The cabin bag has a 45 litre capacity so is suitable for a few days away. 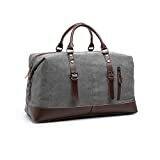 The larger case has a 130 litre capacity, and is ideal for a week’s holiday. 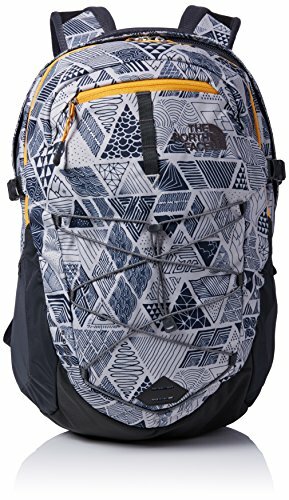 The insides have mesh compartments and compression straps to hold everything securely in place during your journey. 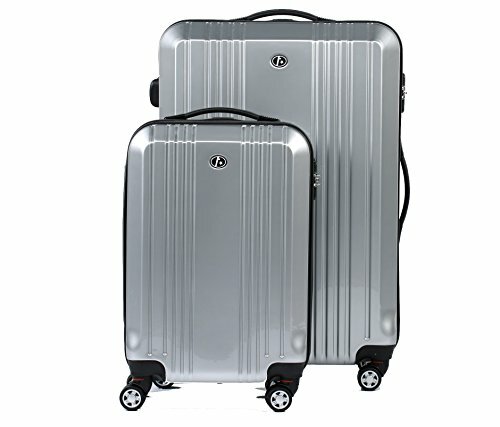 The Ferge Suitcase Cannes Hard Shell Luggage Set With 4 Wheels is made from DURE-FLEX material and everything used is manmade or safe for the environment. 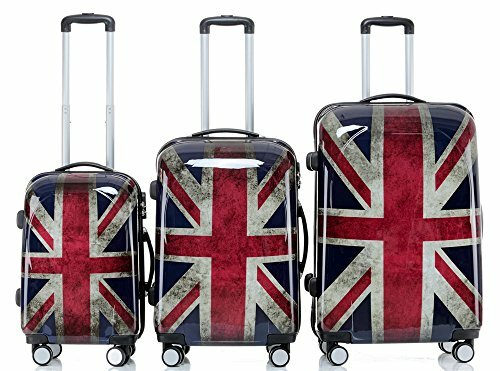 The cases have 2 smooth-running and silent wheels which rotate through 360 degrees and the handle has a 2-step lockable system. The cases can also be carried as they have one handle on the side and one on the top. 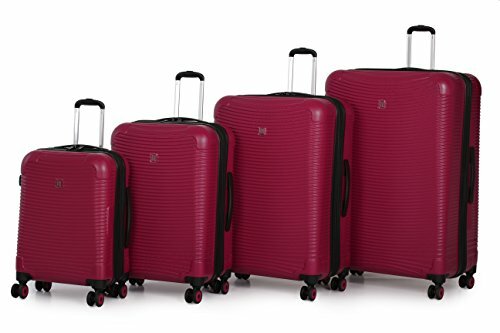 The Ferge Suitcase Cannes Hard Shell Luggage Set With 4 Wheels is a luxurious looking set which has been manufactured in an environmentally friendly way. 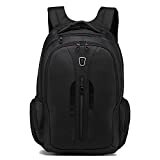 Each case has the option to be carried or wheeled and this is made easier by the 2-step locking handle. A tough set which has been designed to withstand any journey, it provides peace of mind that your luggage is safe.